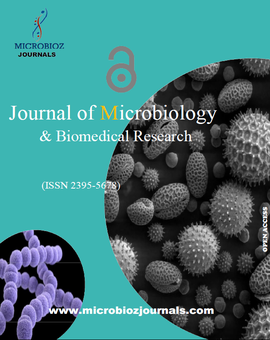 Because of Microbioz Journals is an open access Journal so after acceptance of manuscript ready for publication, the author has to cover publishing charges as given below. 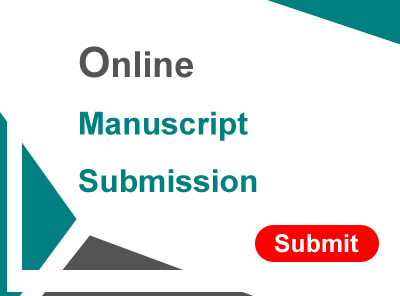 For better support to Research Scholars/Scientists/Faculties Microbioz Journals offers discounts on publishing fee as per the criteria are given below. Authors of low and middle-income group country avail discounts on publishing fee. Please click here to know the details.